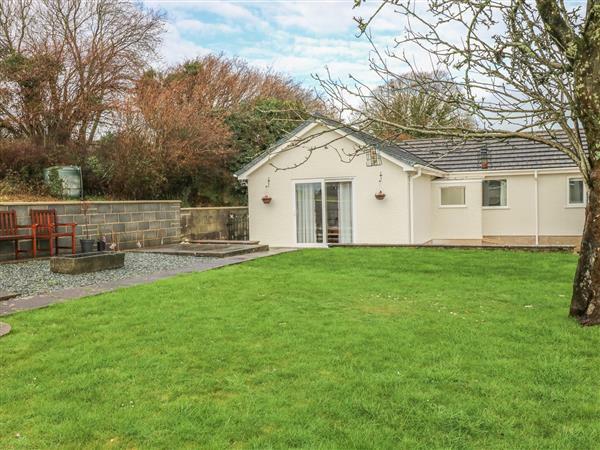 The holiday cottage of "Broadford Farm Bungalow" can be found in Kidwelly in Dyfed. This cottage sleeps 4 people, and has 2 bedrooms. The cottage has the following bedrooms: All ground floor. Two bedrooms: 1 x double, 1 x twin. Jack-and-Jill wet room with shower, basin and WC. Kitchen/diner. Utility. Sitting room. 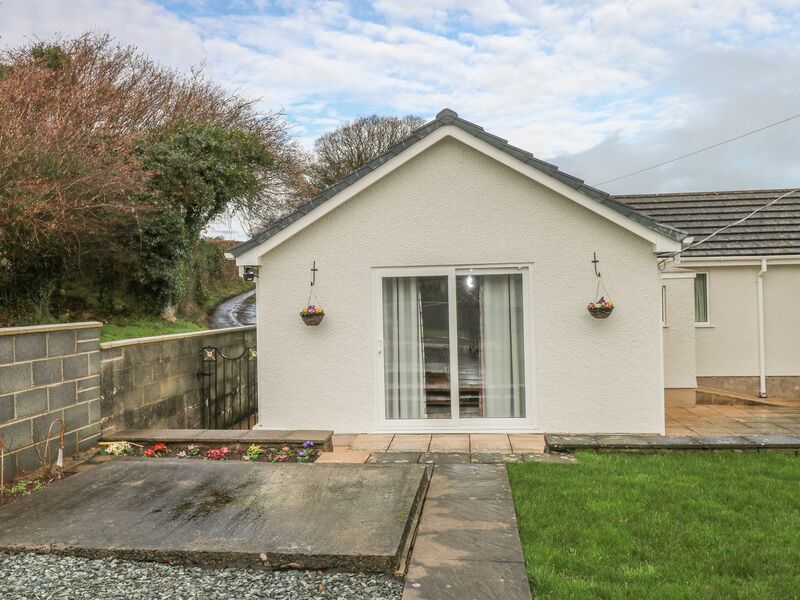 Broadford Farm Bungalow is a good size for a family holiday. These are the reviews for Broadford Farm Bungalow. There are 1 reviews. Had major problems with booking this holiday , all from Sykes end . Including properties listed that where not availiable for the weeks listed. We booked this property while talking to customer service department . Only to be told 4 hours later it was not on their books anymore . Then received a email from Mrs Davies welcoming us to the property ?? For such a big firm this was very disappointing . If you're looking for other cottages around Broadford Farm Bungalow, we've got some cottages below which may take your liking. There are 49 cottages within 5 miles of Broadford Farm Bungalow - and they have reviews too.